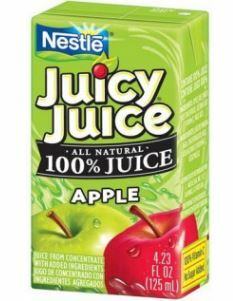 Juicy Juice Boxes (Pack of 8) Only $1.15 Each at Target This Week! 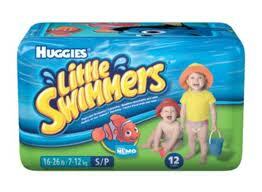 Save $4.00 on Your Purchase of Huggies Little Swimmers! 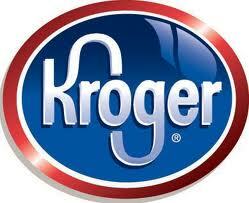 Only $5.97 at Walmart!